CPS Unit No. 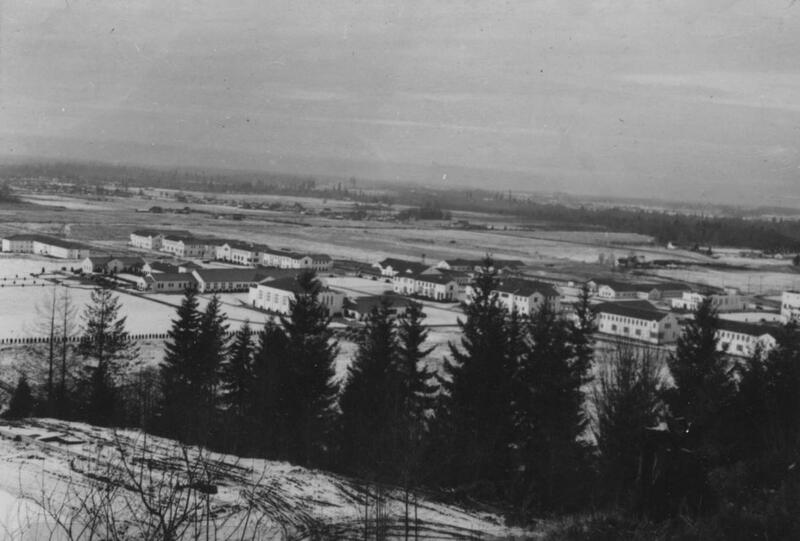 95, a Training School unit located at Western State Custodial School in Buckley, Washington operated by the Brethren Service Committee, opened in May 1943 and closed in October 1945. 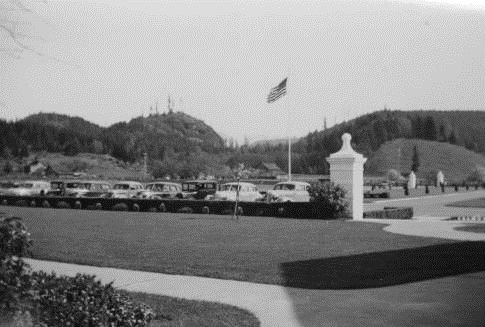 The men worked in the farm and dairy, the garden and the farm cottage and were in charge of teaching and recreation. 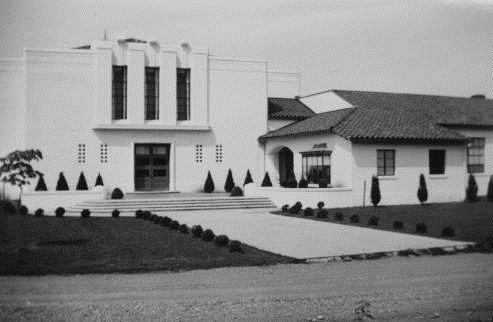 The Western State Custodial School (now called Rainier School) in Buckley. 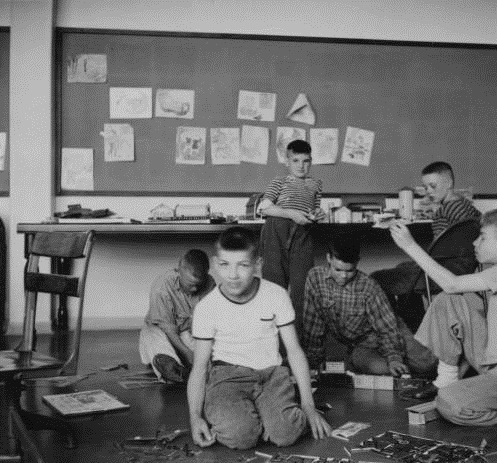 The Western State Custodial School in Buckley, Washington, was a center for developmentally disabled children.